The super-light Ansmann engine built into the ONE eCycle F1 has already integrated the sensitive torque sensor - and thus reacts even more directly. On the ONE eCycle F1, the Gates Carbon Drive belt replaces the conventional chain. It is lightweight, low-maintenance and virtually noiseless. 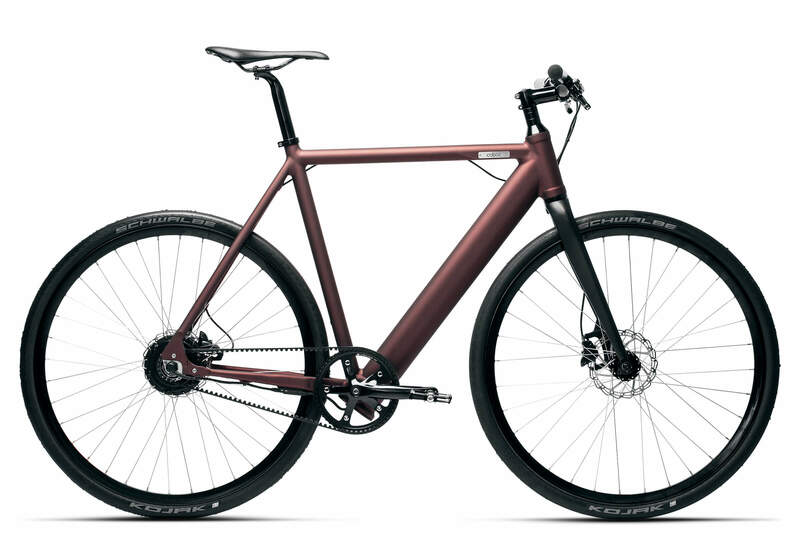 Consistent lightweight construction: rims, crank, seat post, stem and handlebars are made of carbon composite materials and thus - their very small part - contribute to the low overall weight. With our first eCycle, a fully integrated pedelec with the look of a simple singlespeeder, we turned the bike scene upside down in 2013. 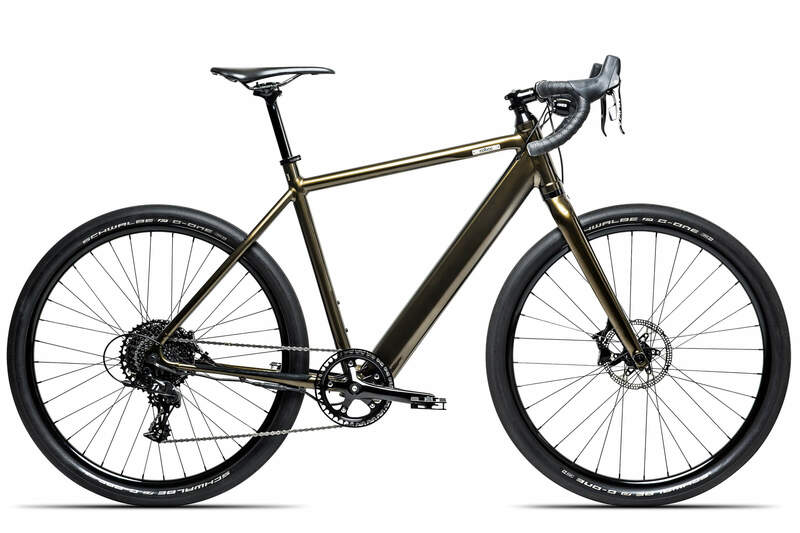 With the new edition of our original pedelec, we are once again pioneering the field of lightweight, elegant e-bikes: the scales now weigh less than eleven kilograms. Thanks to its carbon fiber attachments, lightweight engine with integrated, fast-response torque sensor and sporty geometry, the ONE eCycle F1 is perfect for high-speed adventures in the urban jungle. Every Coboc Bike adapts perfectly to its rider and the conditions. The signals from the sensitive torque sensor are translated by our specially developed algorithms so that the drive always provides exactly the right support. Automatic, intuitive and stepless. The result of this intelligent drive: a completely natural riding feeling – like riding a bicycle, only with support. 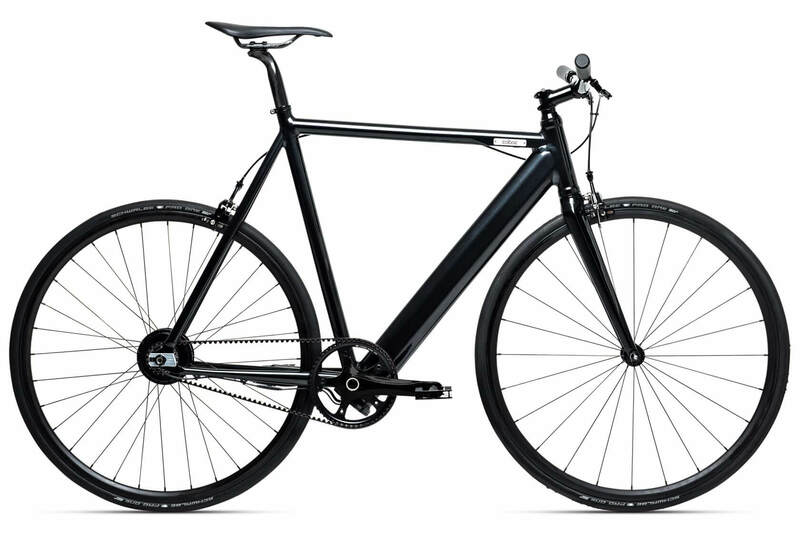 Fancy the ONE eCycle F1? 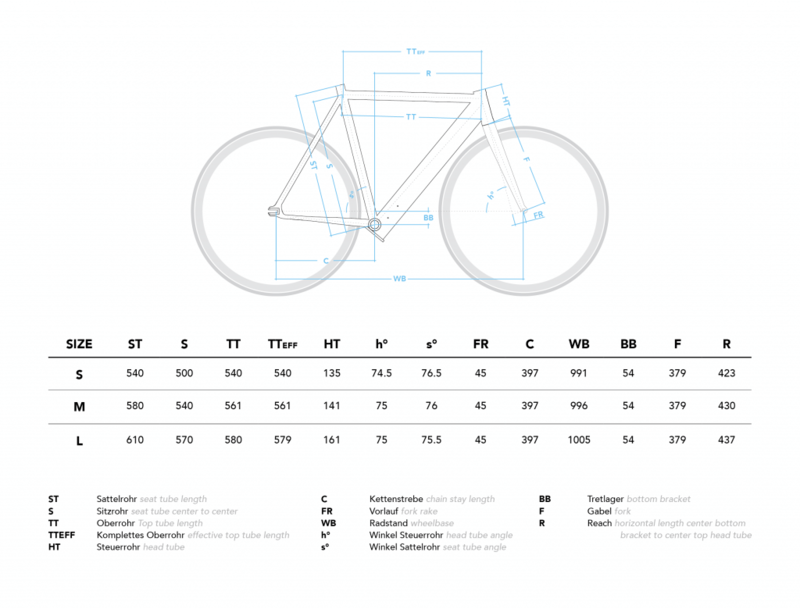 Arrange a test ride or order the bike directly here in the online shop. RRP 5.999,- EUR (incl. 19% VAT), free shipping. No confusing display, only five LEDs, which show you the charge status of the battery at any time clearly visible. Light signals show actions such as switching on and off or selecting the driving mode. Low weight equals low range? Not with Coboc. Our battery pack with 352 Wh integrated in the down tube takes you 70 km to 100 km, depending on topography and driving style. Our sophisticated battery management system makes sure of this. You won't find a complicated control unit on Coboc bikes. With a single button under the LEDs, the Electric Drive can be switched on and off, the driving profile can be changed and the lighting system can be operated. More support when starting up? A little less at the top? With the Coboc App the Electric Drive can be perfectly adapted to your individual needs. These can be stored in two different driving profiles. The practical magnetic plug finds its way into the charging socket as if by magic. 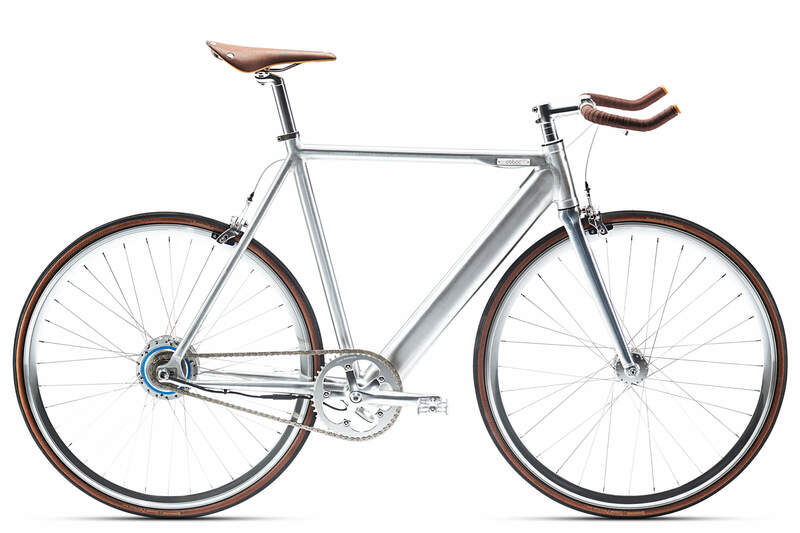 The charger is included with every Coboc Bike and works at any socket. No more tedious handling with an external battery and the battery is charged after only two hours. If you mount your smartphone to the stem or handlebar, the Coboc App becomes a navigation system. It also displays other useful information such as speed, range, engine power and battery temperature. You might like these bikes, too.